Last week I was quite struck by some very nasty flu. Fever, headache, sore throat, muscle aches, coughing, sneezing, sniffling, a painful skin and hot to the touch, chills, cold, hot, you know how it is ... Very annoying. Plus, my nephew deceased last weak, he was 14 years old and has unfortunately deceased after a severe epileptic attack (he was also severely autistic, so the educators of the institution where he stayed, unfortunately failed to make him take his medication) and last Saturday, on Valentine's Day, my family said goodbye to him. Me, I was unable to go, it really was a very unwelcome flu. I still had a fever. Needless to say that I have a very bad week... It was awful! We all miss him, but life goes on, they say, so that's what we should do, continue with our lives, but 2 deaths in our family, in just a year's time, it does something to a person ... This friday, it's just a year ago that my grandfather died ... Unbelievable! 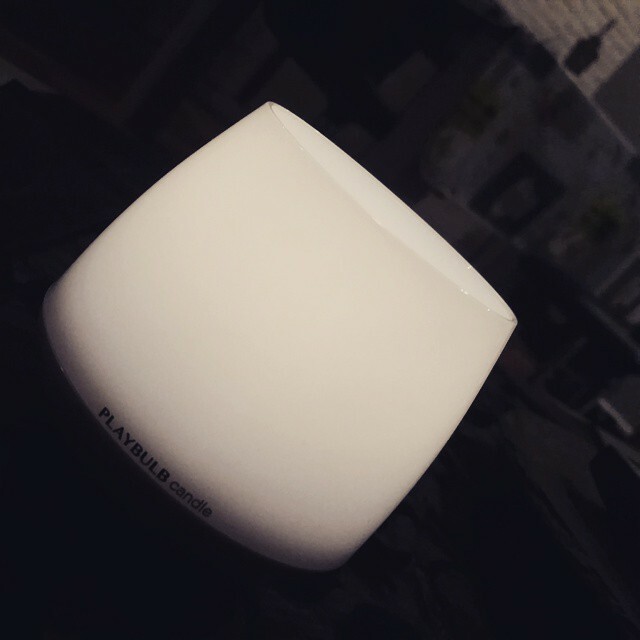 Mobilefun, an international leader in the online sale of mobile phone accessories, gave me the chance to test out the Mipow Playbulb Candle and today, I like to tell all of you some more about this inventive candle. Mobile Fun was founded in the UK in 2000. The central website attracts over 1 million visitors per month and receives more than 33,000 orders every month. Mobile Fun has offices and sites in Germany, France, Netherlands and Spain. In 2012, the US, Australia, India, Ireland, Austria and Belgium were added. The core of their success is the answer to what the customers are looking for; a comprehensive range of the latest accessories, combined with a customer service of the highest class. Thanks to Mobile Fun's excellent relationships with suppliers, they can offer their customers an unrivaled range of over 8,000 worldwide treasury mobile phone accessories, the latest smartphones and tens of thousands of phone downloads. As a company, they attempt to innovate constantly to keep Mobile Fun friendly. They place by customers submitted product reviews, and constantly innovate to provide the site of new functionalities, based on feedback from their customers. Experience the glimmer of a real flame through the wonders of technology. 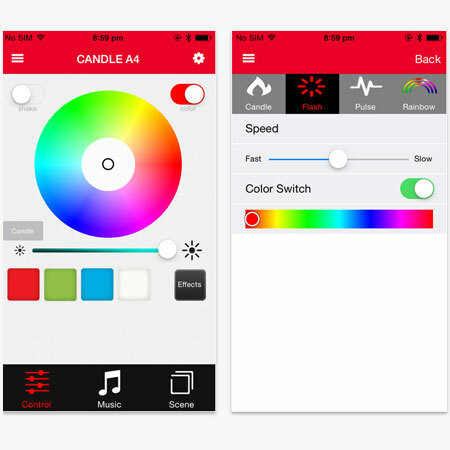 The MiPow Playbulb candle has LEDs for a wide variety of colors to create mood and can even be blown like a real candle. It's handy, smart, and most important ... safe! Since you can use this candle both in and outside, it's perfect to use at every gardenparty, on your balcony or even when camping. You have to blow very precise to turn it off so it wont be blown out by the wind. In the middle, there's the LED light, in the form of a burning wick, and around the lamp, there's a lid with holes that you can lift and remove, and where one of the three supplied fragrant discs can put in. In the box you'll also find instructions on how to use the candle. The candle will not illuminate a full room, after all, it's not a ceiling lamp, but it certainly does provide enough light to create atmosphere, to see something lying on a table in a dark garden for example, or to use as a night light. As you can see in the picture above, you can also turn the candle upside down and use it as a tealight holder, so you have double light! 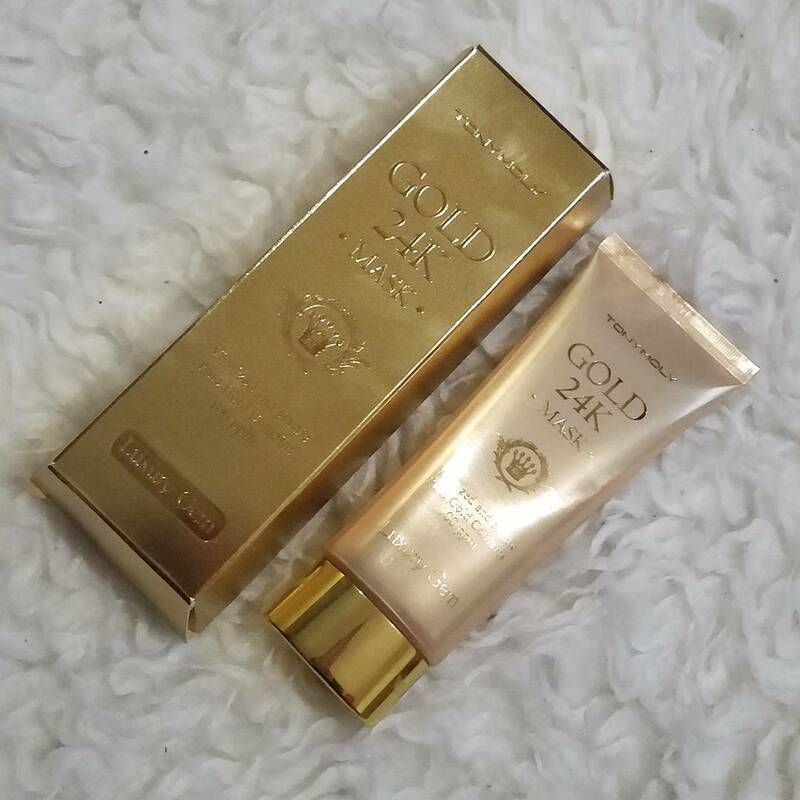 ;) This use has been approved by the manufacturer and is completely safe. The candle is powered by 3 AA batteries. These are not included. But that's actually the only downside that I personally have about this gadget. 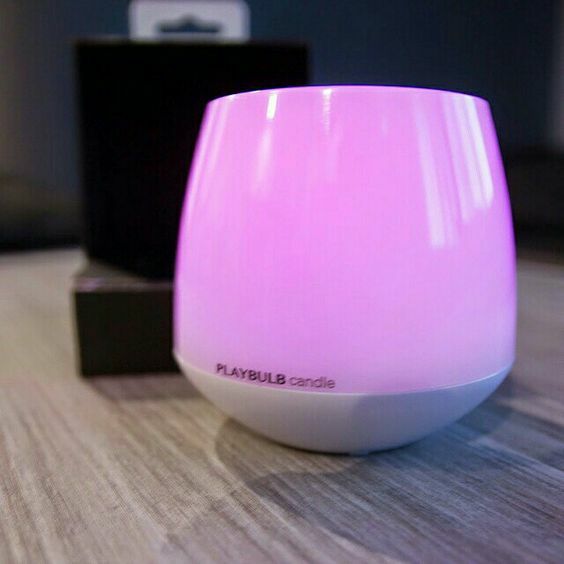 You can buy the Playbub Candle for €17,99 at Mobilefun. At Mobilefun you can find all gadgets like speakers, cases, smart watches, cell phone camera supplies, docking stations and much more, for different brands, including my own phone, the Samsung Galaxy S5, I Phone, HTC, Sony, Motorola and Nokia, and for various tablets, including the I Pad. They offer you one year warranty and you do pay with Bancontact / Mr Cash, Paypal, Visa or MasterCard. Orders shipped before 18:00 are placed, the same day and all articles are always shipped from the central distribution point in England. Shipping by DHL Global Mail will cost you € 3.50 and the delivery time is 3 to 6 days. You can also choose a fast and tracked delivery method, the DHL express delivery. It costs € 11.95 and then you have your package within 24 hours. The DHL Express Delivery option is selected by default for orders over €60. DHL does not deliver on weekends, orders placed on Friday will be delivered Monday. Returns may within 30 days and must be sent back in original packaging, complete with all accessories and documentation. They look after the defects and send you, after approval of MobileFun ofcourse, a new article or arrange a refund. 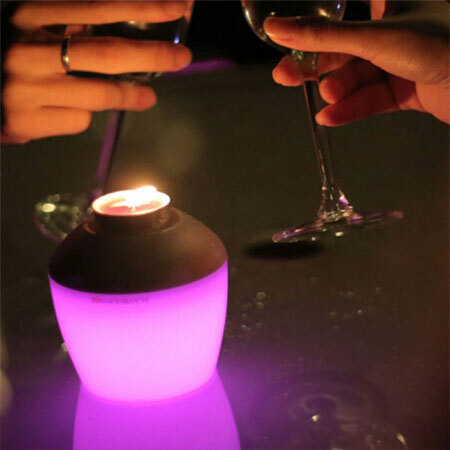 I'm very happy with my cool, colorful gadget and I'm really thinking about buying me another one, because these candles are also very nice in group. The only downside is, as I said, they are supplied without batteries, but batteries are quickly bought, so that's definitely not a problem if you ask me. Blowing out the candle takes a little practice, but after trying a few times, you also have mastered that. My ratings: a well deserved 8/10! Whay do you guys think about the candle?